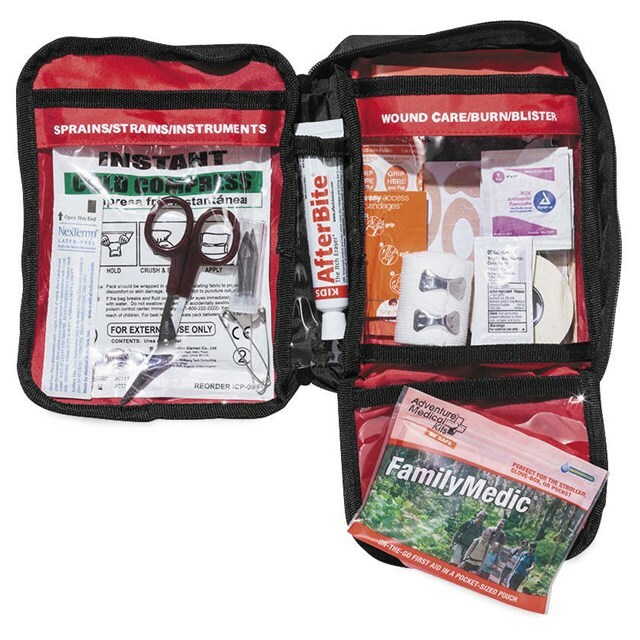 The centerpiece of the Adventure First Aid Family Kit is the fully updated new edition of “Caring for Children in the Outdoors,” a comprehensive guide to first-aid for children, covering topics such as how to treat sprains, fractures and dislocations; plus, handy guides on how to administer medications and how to dress more serious wounds. 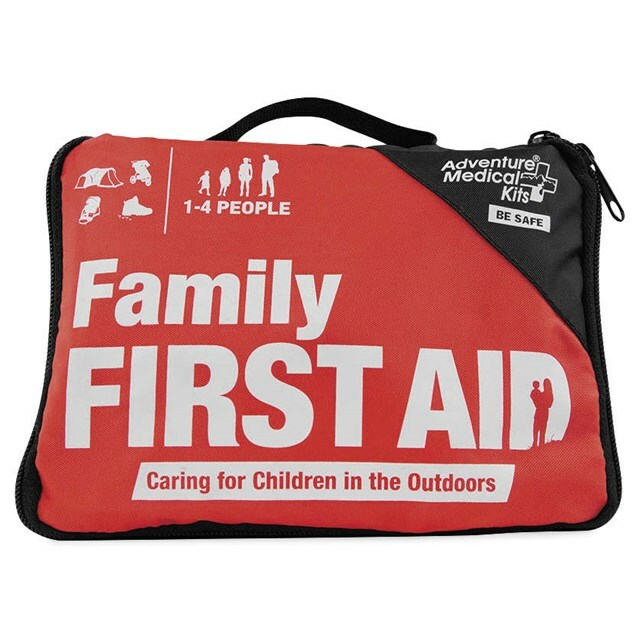 A wide range of first aid supplies provides peace of mind for the whole family, and as an added bonus, the kit includes a handy kit-within-a-kit that can be pulled out and stashed in a pocket, stroller or diaper bag. AMK’s exclusive Easy Care™ First Aid System organizes items by injury with injury-specific instruction cards to help anyone quickly and confidently give first aid.